Groom, trim and define your style in with our edit of the best Men's brands to help you create your perfect style. 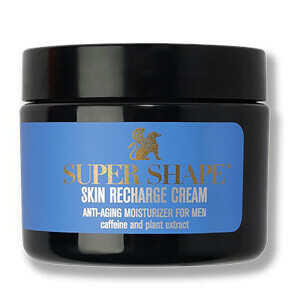 Discover skincare and grooming products that are simple to use and multi-functional. Treat your skin to Lab Series, the global leader dedicated to men and their skin's unique needs. Just Landed: Achieve a close, comfortable shave with ESPA Men's Triple Action Grooming Oil, a multi-purpose formula that keeps skin soft and hydrated. 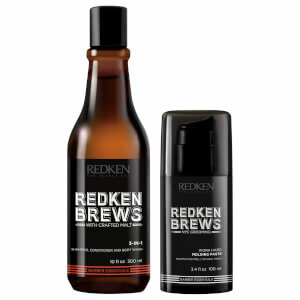 Save 30% on iconic hair care for men by Redken Brews. Treat your skin to the Bulldog Skincare range. 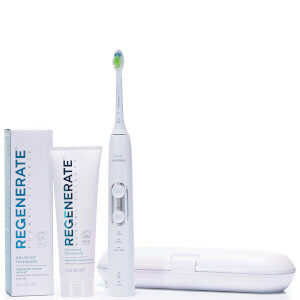 Discover the 3R Grooming and Refills. Ultra concentration, better performance & up to 90% less packaging. Discover some of the best travel essentials for men and how they can keep you looking your best on holiday. Allure and intoxicate the senses with the best Tom Ford aftershave for men. From the classic Tom Ford Noir Extreme to the unisex Black Orchid, discover all of the iconic Tom Ford perfumes for men.